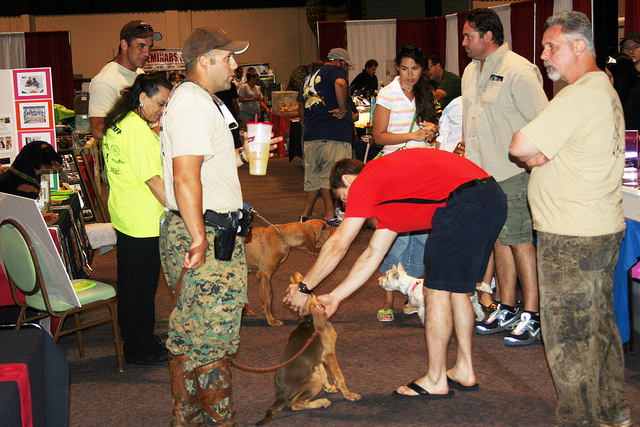 With the first ever CritterCon having taken place in April in nearby Kissimme, CritterCon Orlando will again offer those in Central Florida a chance to thrill to the new All Pet Expo. Located at the Central Florida Fairgrounds where the promoters have run their flagship Repticon reptile show since 2003, this new CritterCon show is set to delight everyone in O' Town. 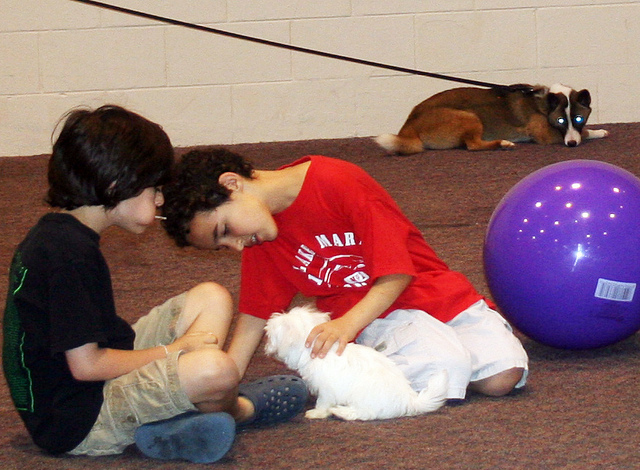 Bring out your pets for a fabulous interactive all pet adventure!